Ramirez has worked for the Renault-Nissan alliance since 2002. Nissan Europe has promoted Ken Ramirez to lead its sales and marketing operations in the region following the departure of Philippe Saillard after just 10 months in the job. Saillard has left the company "to pursue other professional challenges," Nissan said without giving more detail. Ramirez, 50, starts today, Feb. 1, moving from his current role heading up sales and marketing for what Nissan calls its 'G9' European region, which comprises 34 markets. Ramirez took that job in 2016 after moving over from alliance partner Renault, where he was working as managing director of Renault and Dacia in the UK. Ramirez, a U.S. national born in Puerto Rico, has worked for the Renault-Nissan alliance since 2002 in various roles, including managing director of Nissan Latin America and the Caribbean. Ramirez will report to Nissan Europe Chairman Paul Willcox. 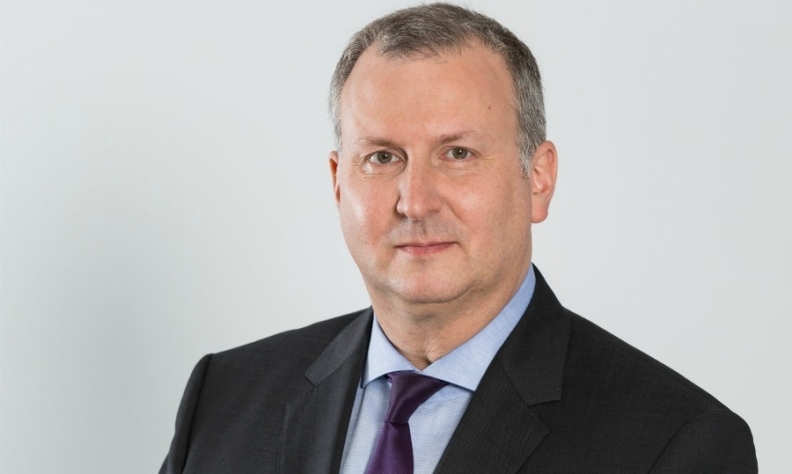 His predecessor Saillard started the job in March last year, taking over from Guillaume Cartier, who was promoted to divisional general manager of Mitsubishi following Nissan's takeover of the brand. Saillard joined Nissan in 2006 as sales director for Nissan Europe West, and held various roles, including sales director for Infiniti in Europe. In an interview with Automotive News Europe last December, Saillard said the three major challenges for Nissan were declining private sales in its biggest European market of the UK, declining diesel sales and changing car taxation due to the introduction of the WLTP homologation rules.